A Look at InsideRide Floating ​Bike Fork Stand – This floating fork by InsideRide converts your E-motion rollers into a flex trainer. 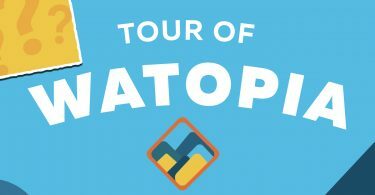 Zwift Plans on Releasing a New Flat Course During the Tour Of Watopia – Zwift is teasing us with a new course during the Tour of Watopia. Zwift Adds The FTP Ramp Test To Their Workout Library – The Ramp Test is an assessment workout that uses gradual increases in Target Power to push you as hard as possible over the course of a fairly short but demanding continuous effort. MaximumTrainer Announces Integration With ErgDb.org – MaximumTrainer released a new update (version 3.05) with integration with ErgDb.org. You will find the ErgDb workouts option on the top left menu after updating the MaximumTrainer app. 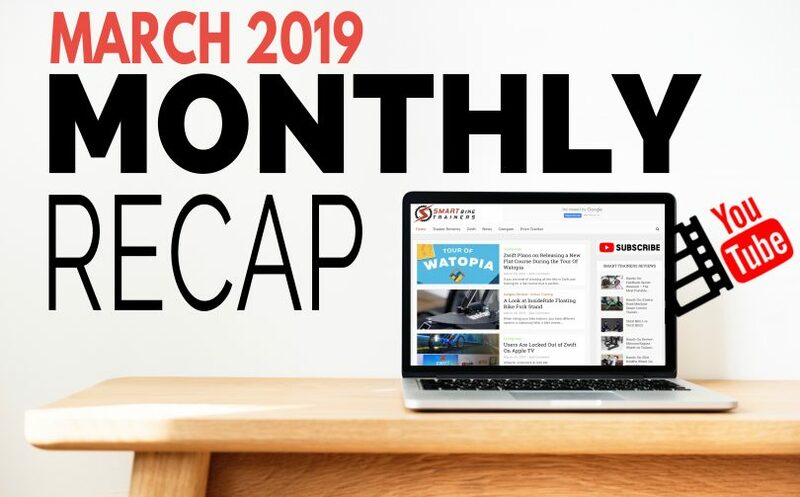 You can subscribe to my YouTube channel here and get notified of new videos as they get published. 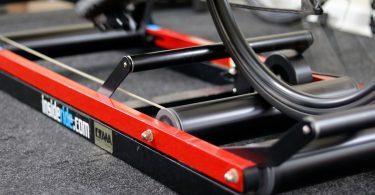 InsideRide FLOATING FORK Stand Review for the Emotion Bike Rollers – The Floating Fork Stand is designed for the E-Motion roller and converts it to a “Flex” trainer. It allows the bike to tilt and rock side-to-side while giving you the security of a stationary trainer. Zwift FTP RAMP Test vs TrainerRoad RAMP Test – In this video, I looked at the way both applications do the FTP RAMP test and ran through both of them to see if the use the same method to arrive at your FTP. A Look at ROAD GRAND TOURS: What’s Ahead and Could RGT Be a Good Zwift Alternative? – A look at Road Grand Tours and what’s coming ahead of the London Bike Show. Could RGT be a good Zwift alternative? Finding The QUIETEST TRAINER: Sound Test Tacx NEO 2 vs Wahoo KICKR 18 vs STAC ZERO – STAC claims their Halcyon smart bike trainer is the quietest trainer in the market. How quiet is it? And is it quieter than the Tacx NEO or Wahoo KICKR 2018? In this video, I put all three smart trainers against each other and one came on top. HOW TO Import More ERG Workouts Into ZWIFT From ERGdb – In this video, I walk you through how to create and import ERG Workouts Into ZWIFT from ERGdb.org.